Icelandic cuisine is very practical, given the climate and the natural resources available here. It is simple and almost devoid of outside influences. The concept of nose to tail eating is well practiced here, with no part of an animal or fish ever going to waste. Some examples of this include Slotur – a haggis-like pudding made from sheep’s blood, sheep fat, rye, and oats, Kutmagar or fish stomach, cured whale fat, Svio or whole sheep’s head, and cod tongue. Laugavegur is a geothermal wonderland with colorful mountains, hot springs, geysers, glaciers and glacier rivers, and surprisingly, a black sand desert in the middle of a green and fertile valley. It is one of the most popular trekking trails in the world. Along the Laugavegur trail, landscapes change with every bend, presenting a wide variety of flora and fauna. 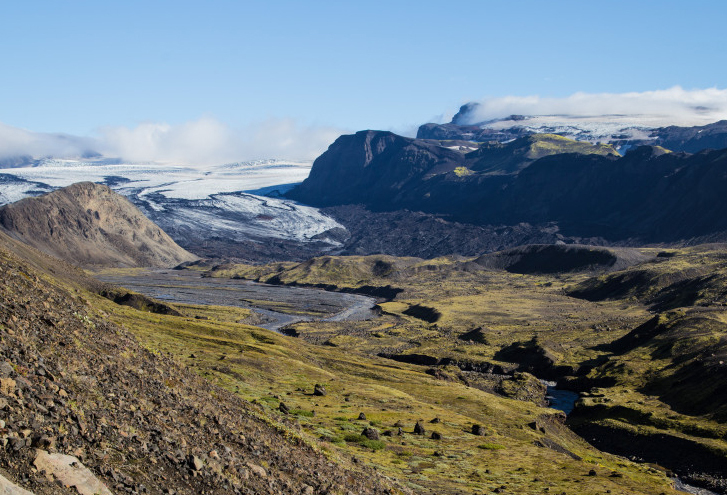 The trail also includes Thórsmörk, a green valley surrounded by moss, fern, Birchwood, and other small shrubs. The pristine waters of the Arctic and the North Atlantic Ocean are home to some of the most diverse marine life, including 20 different species of cetaceans like the humpback, orca, minke, and the blue whale. Whale watching excursions are very popular from April through September. More than a dozen boats depart every day from Reykjavik and the smaller towns of Husavik and Skjálfandi. 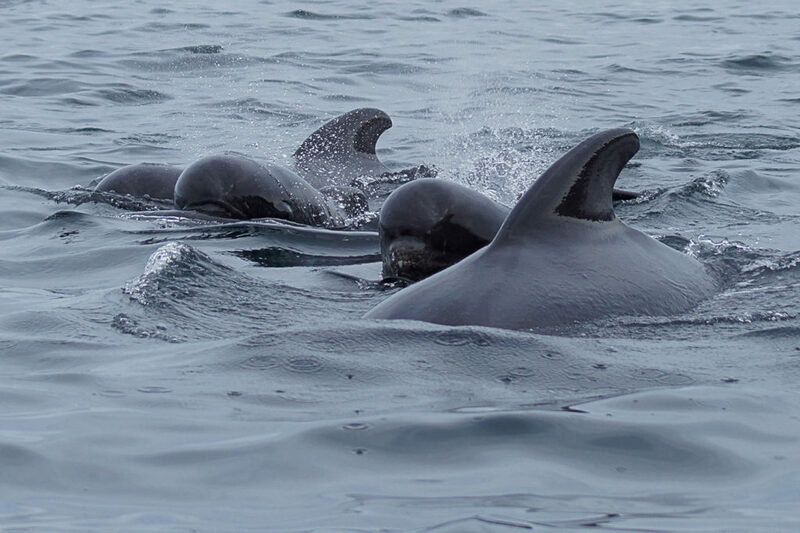 It is an experience similar to watch watching in the Bay of Fundy. When are you planning the Iceland trip?